The best way is to stop 90% of the dust before it settles in the garage! Use a dust collector, sweep the sawdust and chips off your bench and tools into a dustbin or onto the floor, where you can sweep it up. Make sure you wear a mask , you don’t want dust piling up in your lungs either! 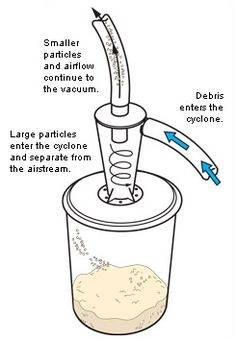 There are devices like “cyclones” that allow the dust to collect in a barrel. Cyclones pull out most of the dust and debris before they enter the shop vac or dust collector, and keep the bag or filter from pre-maturely clogging, by making your dust collector a “two-stage” dust collector. Remember to label them, and try to buy uniform sizes. They will definitely keep the dust out! Not everything may fit (like golf clubs), but it keeps things clean and less messy. Wait for them to go on sale if possible, so you can save money on storage. So use air (compressed or leaf blower), brooms, hand brooms, and dustpans, and eliminate the dust. 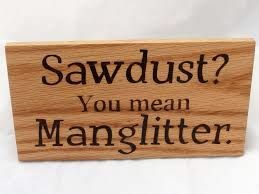 TIP: If you have clean sawdust, like pine or hardwoods, you can use them around the garden or in the composter (if you have one). 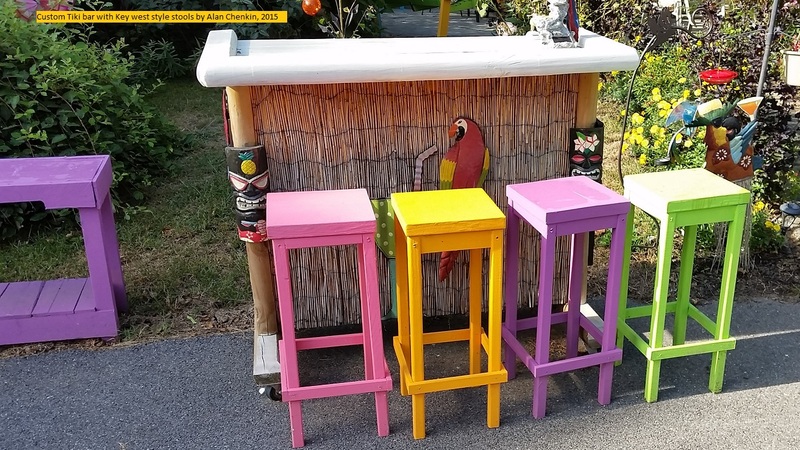 Don’t use particle board or treated lumber sawdust in the garden, as they have chemicals that can leach into your plants. You can also use the dust to fill small holes in the ground too. When you collect the dust to put in the trash, I highly recommend using a contractor grade trash bag. Dust gets every where when the sanitation men dump it in the truck, and the bag keeps it contained and easy to handle. It will also keep small sticks and any nails or debris from getting loose and puncturing a tire. 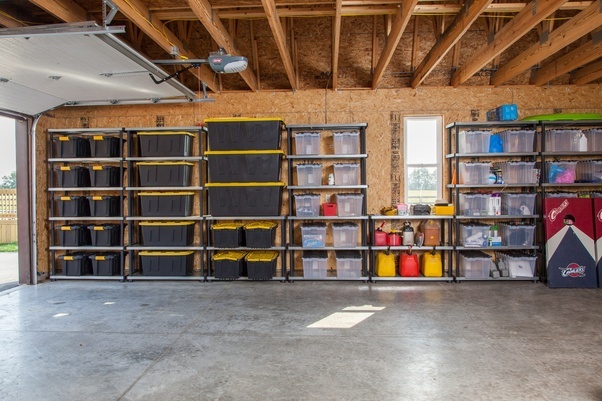 After you clean the dust out of the garage, you may find a lot has stuck to you! make sure you clean it off with compressed air or a brush. especially before you go in the house (consider this helpful marital advice). Previous PostPrevious Can you change a straight edge to a rounded or bullnose edge on a stone countertop after installation? Next PostNext Would this saw become your favorite tool?